I have found at different times that my memories don't always match up with the photographs. Have you ever discovered that or is it just me? 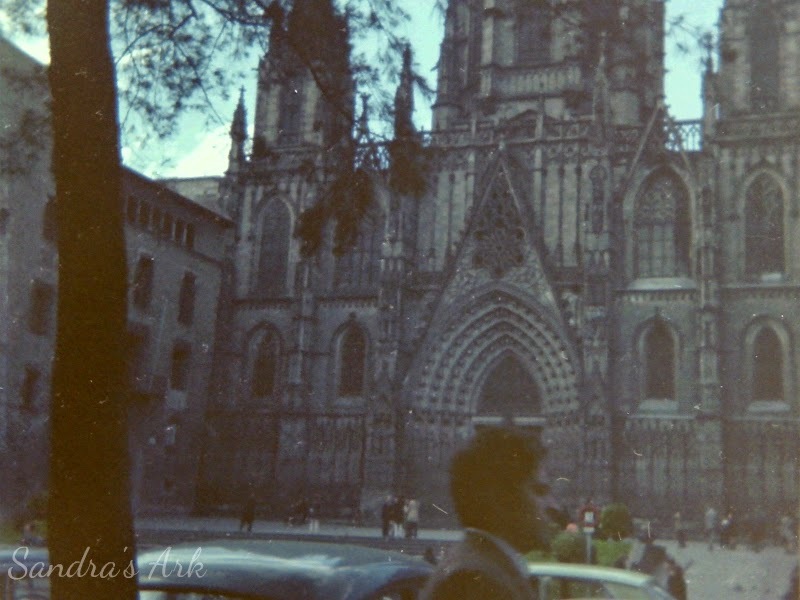 For example when I was 12 years old I went to Barcelona and because that was a very long time ago I only had a few photos and they were in black and white. I had not looked at them for a couple of decades and unfortunately when I came to the packet the photos were missing and only the negatives remained. Perhaps later I will find the photos mixed in with some others and perhaps I will never find them but at least I could scan the negatives. How surprised I was while scanning to find that one of the pictures seemed to be the opposite way round but on checking the strip of negatives I confirmed that I really did have the strip the correct way in the scanner and was not now looking at the reversal of the photo. they were standing in the centre of the doorway and facing left. Yet I had always thought I had a photo of the full front of the cathedral. So it just proves that my memories are not always accurate. Then just this past Saturday Fred and I went for a walk beside a Lake not too far from where we live and at one point we took a path that was rather steep so laughingly Fred got behind me and pushed me up the slope. As he did so he said "Does this remind you of anything?" 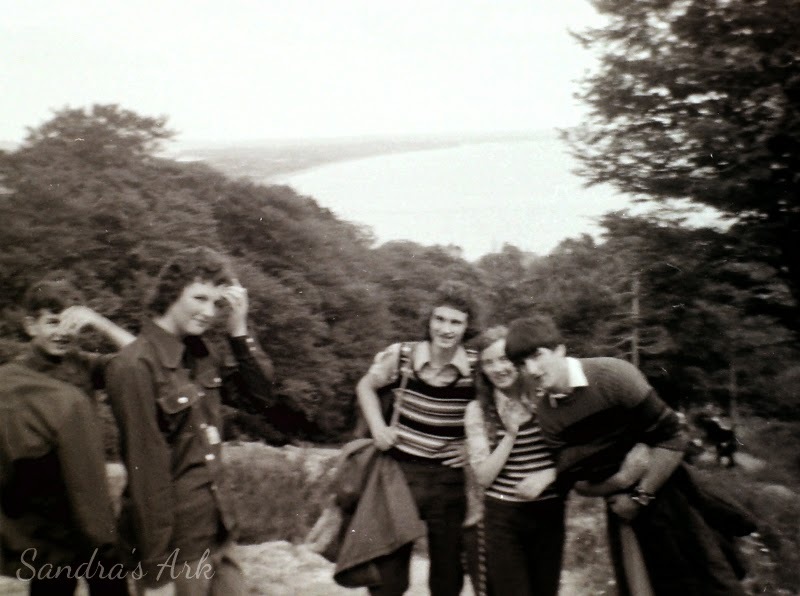 I immediately answered "Slieve Donard"
I met Fred in the early 70's but we were just friends. A few years later we were both at a Christian Summer Camp. Fred did push me up the steep part. We both laughed and probably both thought I was a lot lighter when he pushed me up Slieve Donard but at least he didn't say it. talking about it throughout the years?" "I think I remember a memory that I have formed because you have talked about it"
Now I had two choices here. I could have taken the "huff" and been annoyed at him for not remembering something that I had from all those years ago. I could just accept that we had different memories from that day. I chose the latter because I know that Fred does not always remember things the same as I do because he doesn't always see things the way I do and vice versa. Yes even though so many of our memories have been formed together over all these years we each remember some things the same and some things differently. Even things to do with our relationship? YES! Even things to do with our love? YES! Does this matter? NO! but sometimes Yes. It shouldn't matter because it is just the way we were made; we are both different people and each day is different to each of us even if we share all the events of that day. We have to accept that each of our memories of our love are different. We have to accept that each of us will forget certain things about our relationship. We have to accept that each of us will notice things in our lives differently. Why? Because our memories and our love are not perfect and neither are we. However there is a love that is perfect. The love of God is perfect because God is Perfect and God is Love. 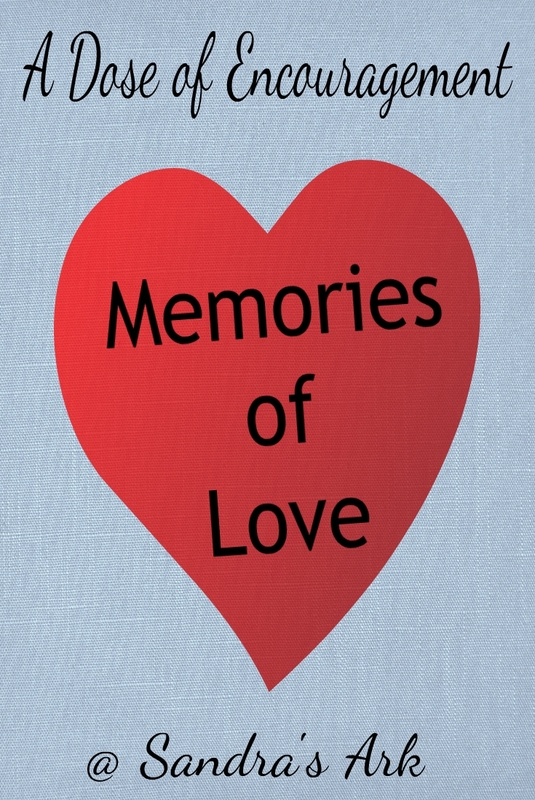 God remembers every single part of our relationship with Him and his memories are perfect. God will not forget about us, He will not forget how much He loves us. God's memories of us will be perfect and when He reminds us of something it will be true. God also knows exactly how we remember things and how we have felt through all of our life. God knows how we feel right at this very moment. 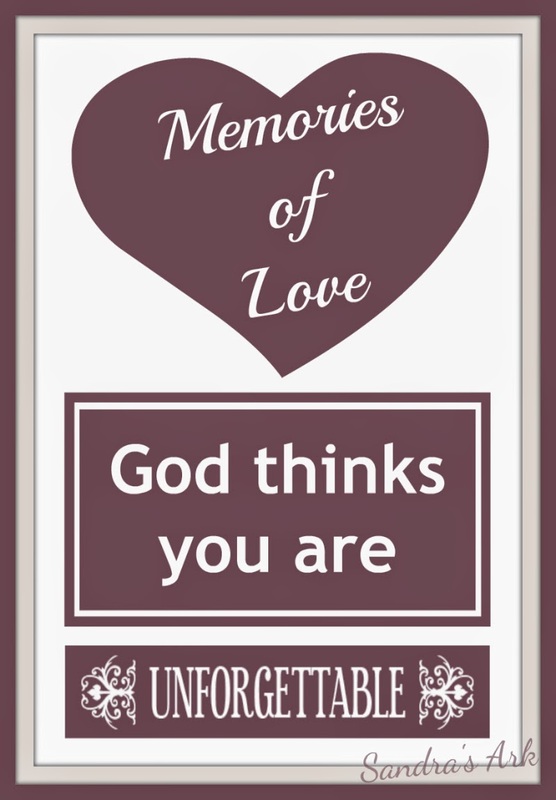 to God you are unforgettable too. Is this not the way you want to be loved? If you don't know this love of God please take a little time to watch the 3 2 1 video on the sidebar. I think your advice not to take offense is needed. I was once advised, by my pastor, to always assume the best of everyone. To give them the benefit of the doubt. Many offenses could be avoided. Like in your story, you choose to accept that your husband has different memories because he is a uniquely created individual. He is not the same person as you, so the things that carve a place out in his memory will be different than they are for you. 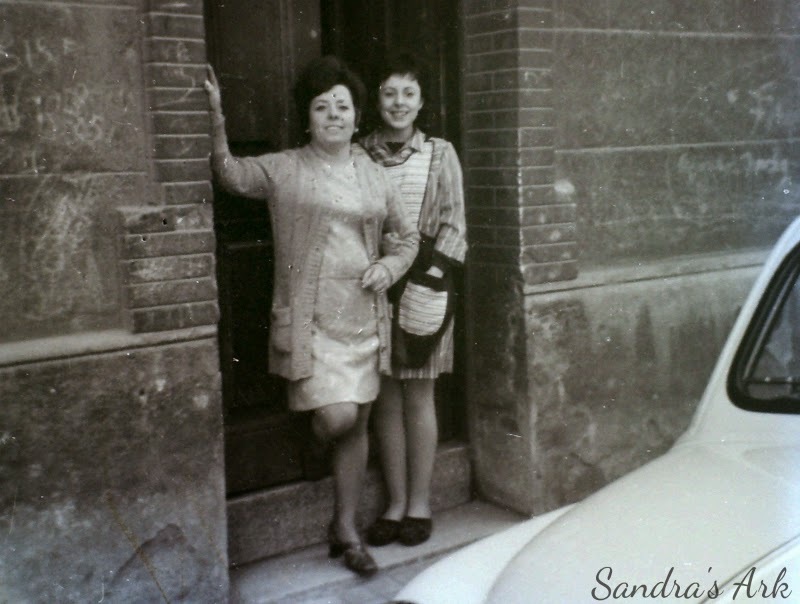 I loved reading through your post Sandra. I think memories are part of what we believe that happened. There's no way of going back to prove it but strange as it is , different people have different memories of the same situation they were in. Thanks for your wonderful insight! Oh Sandra, how true! I try not to be hurt when my husband doesn't recall special moments that I cherish. I know God made those moments and I am thankful for his love. I've been there trying to remember what I remember! 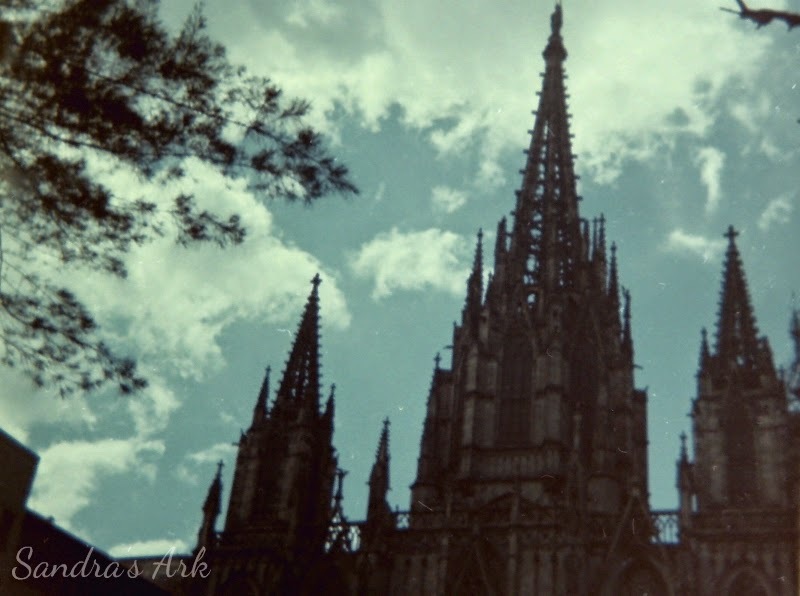 :) Thanks for linking up for #ThreeWordWednesday. So glad to be linking up next to you today! Thankful that, unlike mine, God's memory is perfect and His perfect live never fails!! Great stories and pictures. I know I don't always remember how things really happened, but I am so thankful God remembers me! It's also interesting how things seem smaller than you remember. Loved the photos and the story today. Linking from 3 Word Wed.
Memory is a complex process. I remember things entirely different than my siblings do. Magnificent shots that you share here Sandra! Always a pleasure to stop by and say hello and view your choices today! Thank you for sharing and come visit me soon. Enjoy your weekend! Recently I was given to chance to visit the childhood home of my mom. I had not seen it in almost 20 years and while walking through it, it seemed so small from what I remembered as a small girl. Maybe because I have so many memories of this house that I felt it was so big. Or maybe I was just smaller. Or maybe I'm older and forget things. I like to think it was the huge memories that I have. Loved to see the photos and know more of you and yours. Thank you for sharing. I recently read some tips to keep your marriage in good shape, One tip that stood out was to realize that men are not mind readers, so we women must speak up and let him know what we are thinking. The thing with memories is that women remember details and men only what is going on around them as a person. As you say, does it really matter? Probably not and when we are tempted to huff, just back off and let it go. Nice post and thanks for sharing with us here at Tell me a Story. When you reach a certain age I think you realize your memories aren't as clear as you thought they were, LOL! At least that has dawned on me. And yes, it does probably help our marriage that I readily admit it :) Thanks for sharing this and for linking up at Grace and Truth. Great post! I love looking back at old photos and remembering. Your neighbor at Testimony Tuesday.